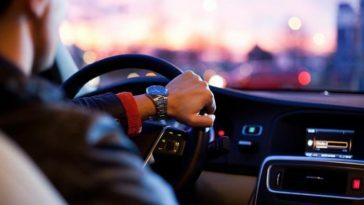 For those of you who are used to driving on your own, you have the peace of mind that your insurance coverage will cover for damages in an accident. However, it’s not as simple when it comes to rideshare accidents. 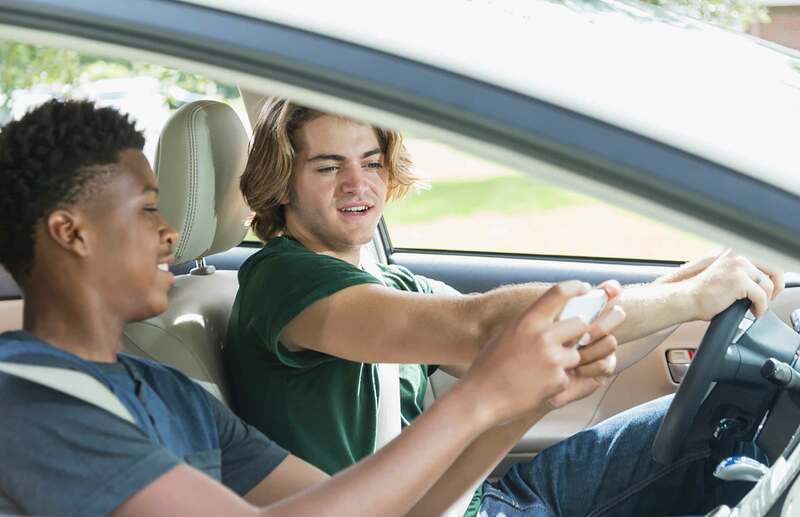 If you avail of ridesharing services, you’re dealing with the driver and owner of the vehicle, as well as that of the other vehicle involved in the accident. Here’s what you need to know about who’s answerable in the case of rideshare accidents. Ridesharing accidents are different from regular car accidents. In the past five years, there has been an upsurge in this new trend called ridesharing. 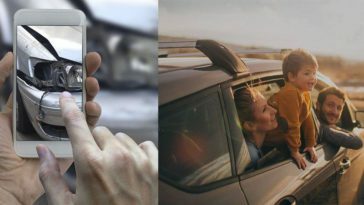 Independent owners enroll their personal vehicles for use in ridesharing, with software platforms such as Uber and Lyft connecting drivers and passengers. Ridesharing has gained widespread popularity. In some cases, ridesharing is reducing private car usage, and is even threatening taxi and public transport companies. As part of the vetting process, ridesharing companies require the drivers to have personal insurance coverage on their vehicles. This sounds like it would save the day. However, insurance companies will immediately cancel their coverage upon learning that the vehicle is being used for commercial purposes, which is the case during ridesharing. If you ever find yourself in an accident while ridesharing, you may try claiming directly from the ridesharing company. However, the drivers are not officially the employees of these companies. As these drivers are using their own personal vehicles, Uber and Lyft declare them as independent contractors. The ridesharing companies are just there to provide the software platforms that connect the drivers with the passengers. Hiring a lawyer whose expertise is on ridesharing accident cases may help greatly. Handling the discussions during the negotiation stage can be stressful and tricky, as these ridesharing companies, as well as the driver’s insurance company, all have teams of lawyers to deny the claim and pass on the liability, or pay out as little as possible. Nowadays, there are experts in the industry, such as rideshare accident lawyers from The Dominguez Firm. They can assist you in accident claims involving ridesharing activities specifically, and they can efficiently compile and summarize the data from the incident. The documents your personal injury lawyer prepares can be used in determining and claiming from the responsible parties. It is strongly advised that you get the assistance of expert personal injury lawyers to ensure that you receive just compensation for your injuries and property damage. Ridesharing companies have liability insurance, which you may inquire about. As usual, upon determining from an investigation who the driver at fault is, damages will be claimed from the responsible parties. 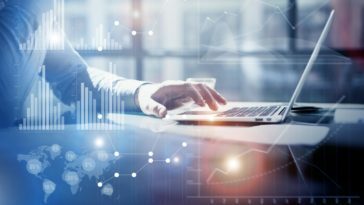 However, due to the lack of clarity of insurance coverages, particularly in ridesharing accidents, you may become lost in the confusion of the claims process. 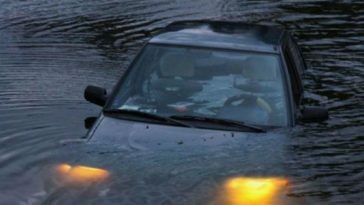 In certain cases where there is serious extent of damages—both physical and in property—the driver’s coverage may prove to be insufficient. This is where the liability insurance of the ridesharing services come in. 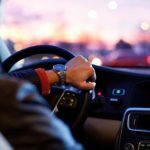 The ridesharing companies now have $1 million liability insurance, which may be used in the event of an accident involving their independent contractors. It’s not as simple as claiming the insurance from the ridesharing company, though. 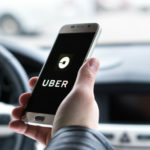 The claiming process involves a series of tiers, which would be determined based on the status of the ridesharing driver with regards to the app’s state during the time of the accident. For accidents occurring when the driver is logged off from the app, the driver’s personal insurance will cover the damages. 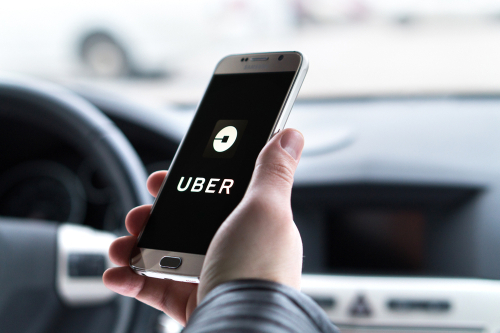 If the accident happens when the driver is logged on but has no passengers aboard, the ridesharing driver will be covered up to approximately $50,000. However, when the driver has accepted a ride and is actually providing the service, the company’s insurance coverage can cover up to $1 million in damages and injuries. 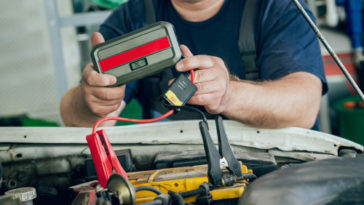 There may be rare occasions wherein the driver may have his own commercial insurance coverage. In such a scenario, the driver’s insurance first covers the damages until it reaches the policy’s limits. Then, the ridesharing company’s liability insurance will cover the remaining amount. Although many ridesharing drivers comply with road safety measures, accidents cannot be avoided. As a ridesharing app user, you also look to using these apps for safety. If ever you get into an accident while using apps such as Uber or Lyft, the best thing to do is to consult a personal injury lawyer who’s had experience resolving ridesharing accidents.